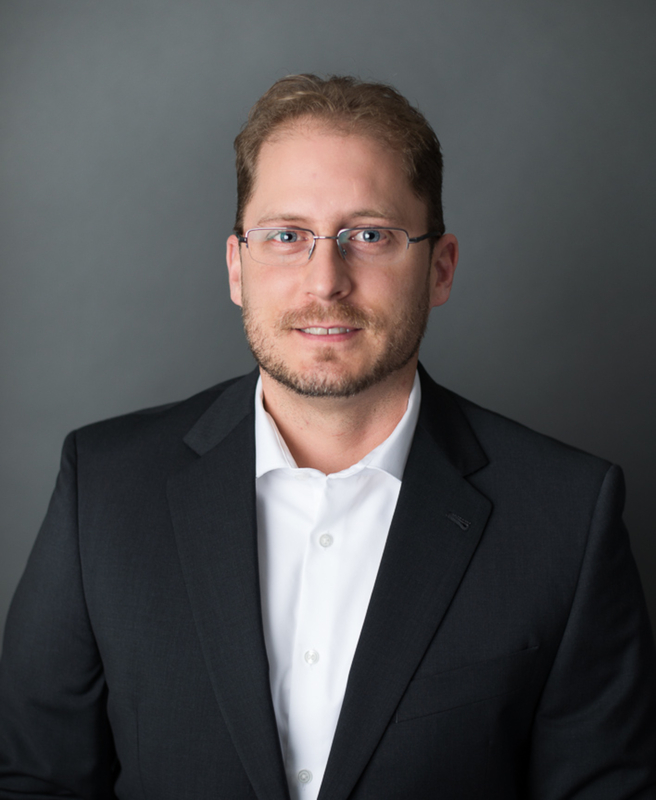 Jesse Camp | Construction Resources, Inc.
Jesse has been with Construction Resources since 2008 and focuses on all aspects of budgeting, value engineering, constructability, and scheduling. Since joining Construction Resources, Jesse has gained valuable experience working with CRDA while overseeing the historic renovation of a building in Hartford. Jesse has also earned the rank of Eagle Scout.